When the conversation around a critical financial issue like identity theft and the desire to give back to the community combine, the results can often be surprising and rewarding. 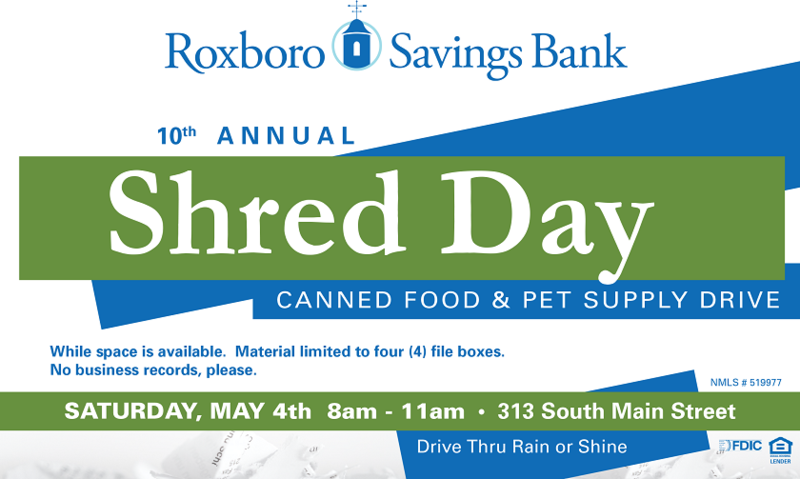 This is certainly true of the annual Shred Day hosted each spring by Roxboro Savings Bank. In 2010, during the height of the last recession, the leadership team at Roxboro Savings became keenly aware of the ravages of identity theft and helping citizens thwart efforts to steal their identities was something they wanted to address in a positive way. 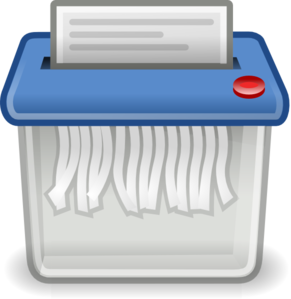 With that goal in mind, the concept of hosting a Shred Day facilitated by the bank’s regular shredding service was designed to help individuals dispose of personal information and eliminate risk of identity theft or other types of financial fraud. Additionally, the bank wanted to find a way to give back to the community at large, so it was suggested that they also conduct a food drive to benefit the Christian Help Center and the local Food Bank. 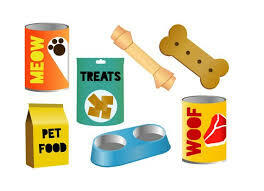 Because one of the bank’s employees had a special heart for animals, it was further suggested they add a pet supply drive to benefit the Person County Animal Services Department. 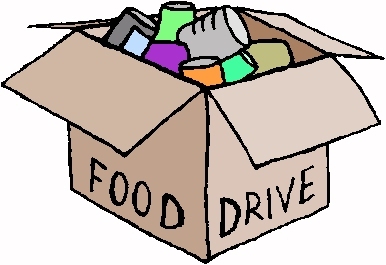 With most of its employees on hand in two shifts beginning at 8:00, customers are able to drive in with up to four (4) boxes of personal information like old check stubs, bills and tax records, have their car unloaded by the bank employees and make a donation to the food and/or pet supply drive at the same time. This event has been observed by the NC Attorney General’s office, been featured in the NC Bankers Association magazine and other local media. The event collects thousands of pound of food and pet supplies every year and the shredding of personal documents numbers in similar tonnage of paper, which is recycled.